Sam Burgess and Phoebe Burgess welcome their second baby together. 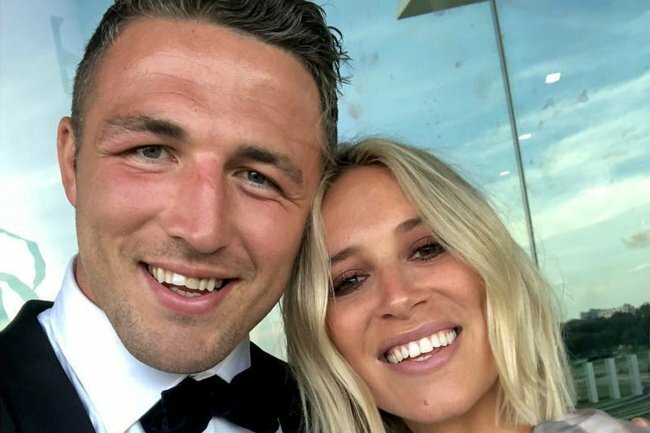 CONGRATS: Phoebe and Sam Burgess have welcomed their second child together. In exciting baby news, Sam and Phoebe Burgess have welcomed their second child together. 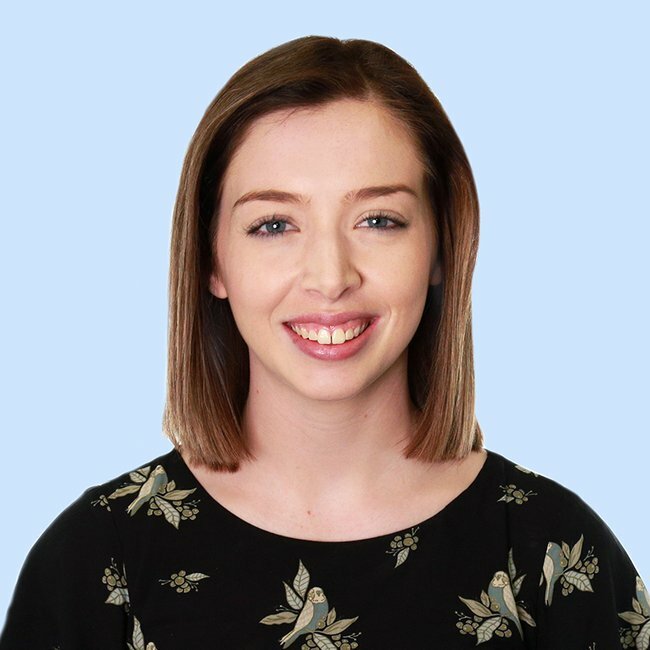 Posting the news on Instagram on Tuesday night, journalist and TV presenter Phoebe shared that they have named their baby boy William “Billy” Mark Burgess. “Welcome to our world little big man, our hearts are so full,” the 29-year-old wrote. According to the post, baby Billy was born on Sunday December 9th, weighing in at 4.22kg. Phoebe and her NRL star husband Sam are already parents to their daughter Poppy Alice Burgess, who will turn two in January. Phoebe and Sam announced their exciting baby news back in June, with Phoebe sharing photos from her pregnancy in recent months to her 73,000+ Instagram followers. Speaking to Mamamia back in June, Phoebe said that while they were overwhelmingly “excited” to be growing their family, she admitted that they’re probably a “little bit mad” too, given the close age gap between her two children. “It is awesome. We’re honestly over the moon,” she told Mamamia. But despite her excitement, Phoebe admitted that she struggled with morning sickness in the beginning of her pregnancy. “I get my sickness in the evening, but to be honest, I was sick all day with this one,” she said. “Pregnancy – I thought I sort of had it nailed after the first one, but they’re all different,” she added. Phoebe and her husband Sam wed in December 2015 after meeting at an Avicii concert in 2014.